A prescription from the Song Dynasty, detailed as a recipe for nourishing the kidneys. To prevent the growth of various cancer cells, reduce the side effects of chemotherapy and radiation therapy. For the effective relief of menopausal symptoms, hot flushes, irritability, dizziness, aching limbs etc. Coronary heart disease with symptoms of chest pain or tightness caused by systolic barrier, angina pectoris. tract viral infections and to enhance immunity against Colds and Influenza. For Hypertension. 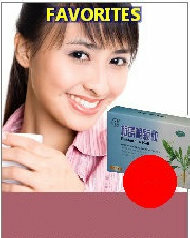 Long established Chinese herbal and conventional medicine to control high blood pressure. Known as the Emperor's pill. 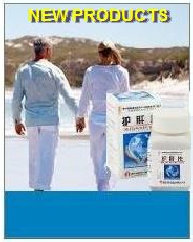 Vital function promoter to strengthen yang, for male loss of libido. For blood lipid health, to significantly lower cholesterol and increase the role of coronary blood flow. To calm and soothe the nerves. Anti depressant for neurosis, stress and other similar conditions. 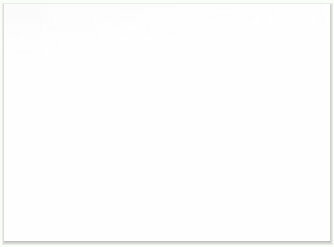 ChinaHerbal supply the High Quality products of Beijing Tongrentang Pharmaceutical Company, founded in 1669 Tongrentang are the worlds oldest manufacturers of Traditional Chinese Medicines. the other Pharmaceutical Companies detailed on our website. Our products are Guaranteed 100% Authentic and hold the Government Medical Approval License in the country of origin.